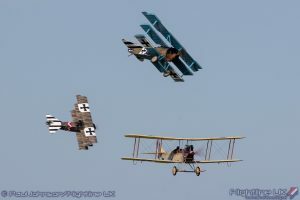 IWM Duxford will present a festival of flying for all the family in 2018, with children under 16 going free to IWM air shows. 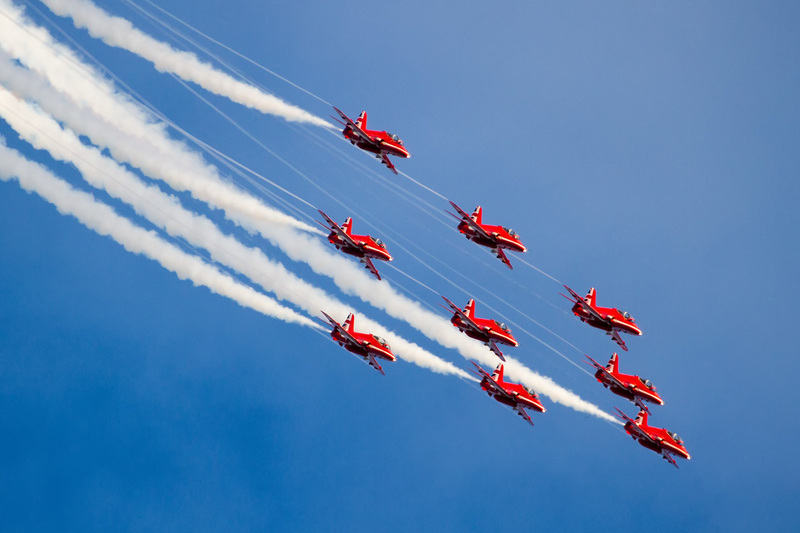 * Tickets are now on sale, with a fantastic Early Bird offer for all air shows. 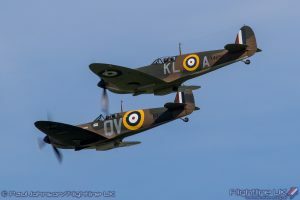 Tickets booked for either the Duxford Air Festival or the Duxford Battle of Britain Air Show before 23.59 on Thursday 8 February will automatically be entered into a prize draw to have a chance of winning a once-in-a-lifetime Spitfire flight with IWM Duxford’s pleasure flight partner Classic Wings. 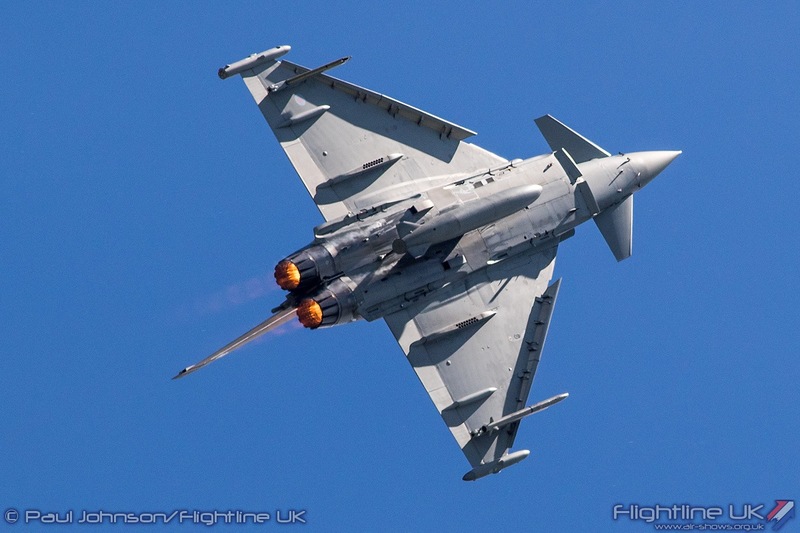 Tickets for all air shows must be booked in advance; no on the day tickets are available. 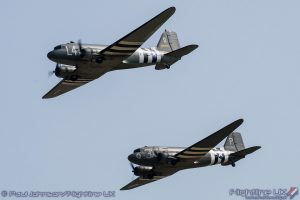 IWM Duxford’s 2018 air show season commences with the Duxford Air Festival (May Bank Holiday weekend Saturday 26 and Sunday 27 May) offering a thrill-packed weekend. 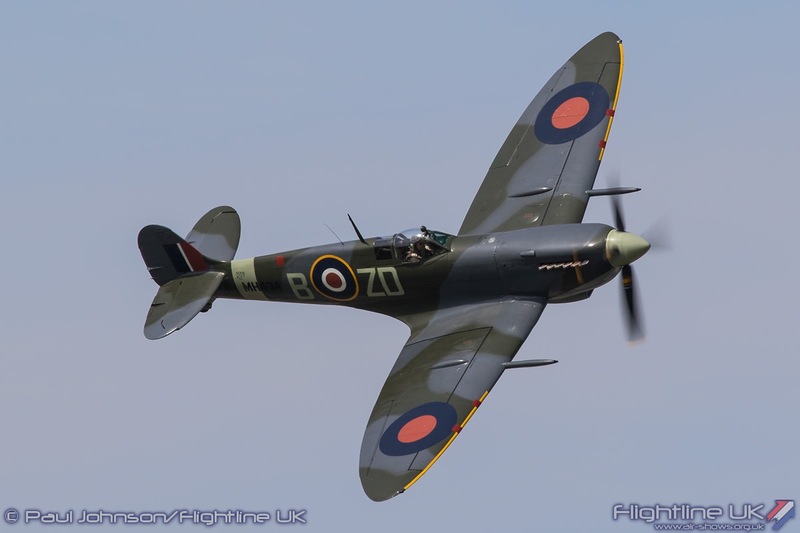 The Flying Legends Air Show (Saturday 14 and Sunday 15 July) is a feast of nostalgia while the Duxford Battle of Britain Air Show (Saturday 22 and Sunday 23 September) is an official partner for the Royal Air Force centenary, celebrating its famous aircraft, past and present. 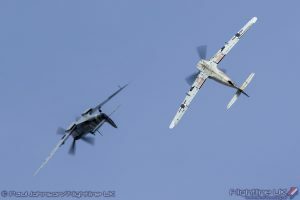 The Duxford Air Festival will be a feast of action-packed flying full of speed, noise, power and thrills. 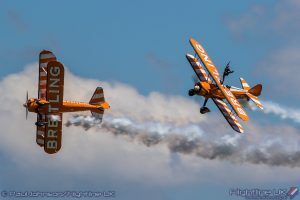 Confirmed aircraft include the Tiger Nine formation team of nine 1930s Tiger Moth biplanes and the AeroSuperBatics WingWalkers, the world’s only aerobatic formation wing-walking team. Across the museum, visitors can enjoy a wide range of events and activities. 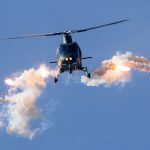 The Family Flight Challenge shows that it takes more than a pilot to make an aircraft fly: from scientists and engineers to designers and mechanics. You might find yourself leaping into the air, slipping-on goggles, meeting our real inventors and adventurers or working in a team to make something fly. In our ‘Meet the Authors’ marquee writers will discuss their current books and take questions from the audience. The Flying Legends Air Show is organised and produced by The Fighter Collection. This world-famous air show combines flying displays of remarkable historic aircraft with engaging nostalgic activities to create an authentic 1940s atmosphere at IWM Duxford’s wartime airfield. 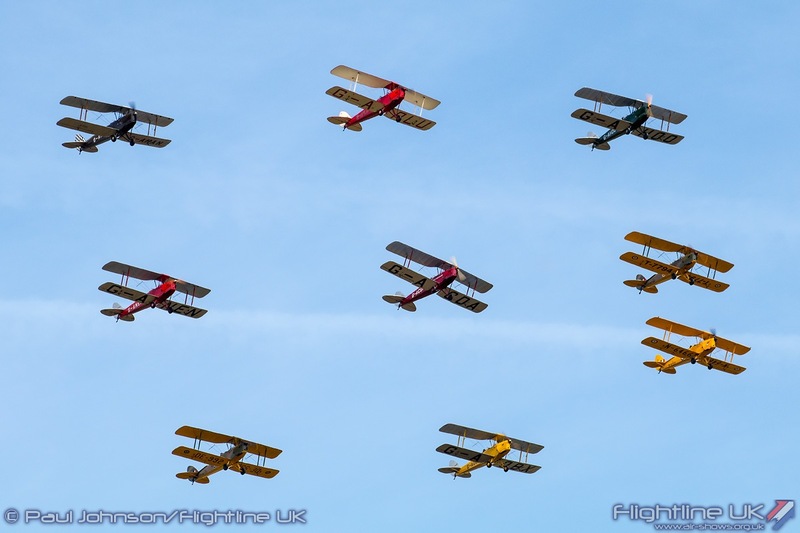 Rare aircraft travel across the globe to take part in the Flying Legends Air Show, performing exceptional aerial spectacles. 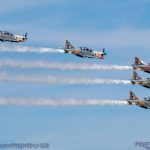 At Flying Legends 2018 the Flying Bulls will present a five-ship formation for the first time in the UK, featuring two Alpha Jets, a B-25J Mitchell, Goodyear Corsair and P-38 Lightning. The world-renowned balbo,a massed-formation flying display, provides a remarkable finale to the air show. In 2018, there will be two vintage villages at the Flying Legends Air Show, offering a wide range of nostalgic entertainment. 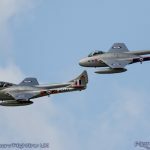 The Duxford Battle of Britain Air Show brings to life Duxford’s finest hour as an important Second World War fighter station defending Great Britain from aerial attack in 1940. 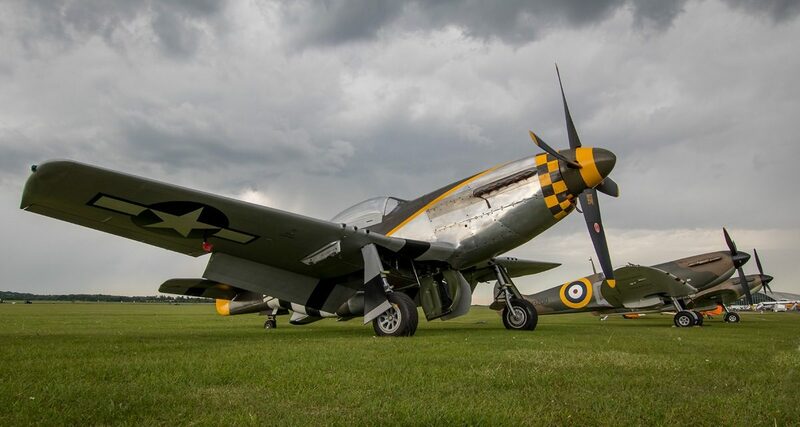 The roar of Spitfires and Hurricanes over Duxford’s historic airfield make this a hugely engaging historic experience and a great British day out for 2018. 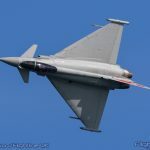 The Duxford Battle of Britain Air Show is an official partner of RAF 100, commemorating the centenary of the formation of the Royal Air Force. 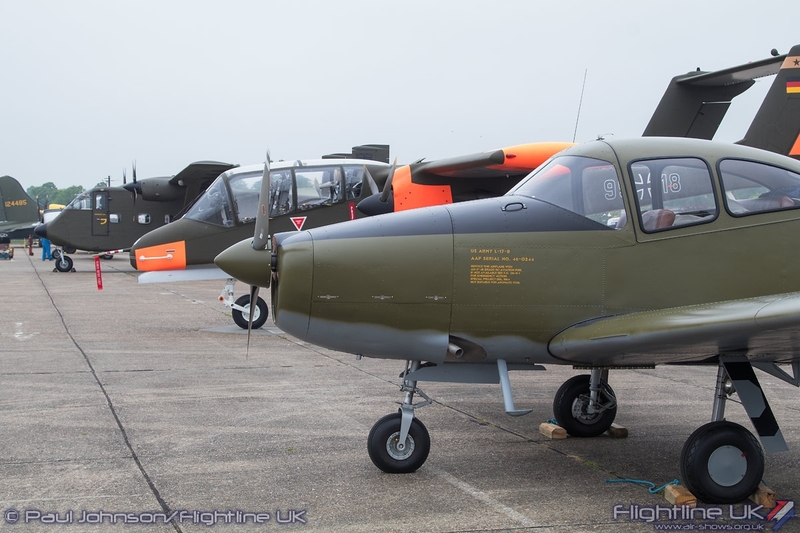 The flying display will showcase not only the famous historic aircraft of the RAF but will also present its modern capabilities with contemporary aircraft in service today. Entry to the award-winning IWM Duxford is included in the ticket price for all air shows. Visitors can get up close to the aircraft that have revolutionised flight, including the futuristic Blackbird spyplane, which performed top secret operations for almost 30 years and the B-52 Stratofortress, which stretches the length of the American Air Museum. Iconic aircraft, including the Spitfire, Concorde and the contemporary Eurofighter Typhoon, are on display across the museum. 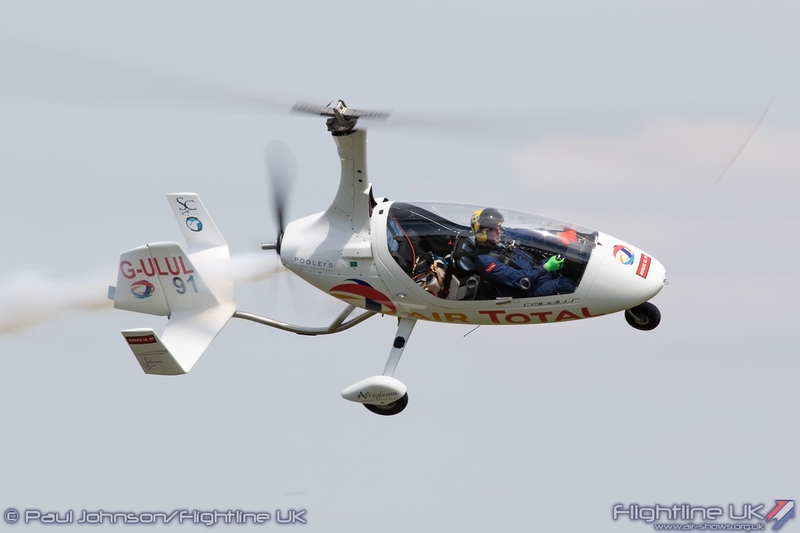 All flying is subject to weather, serviceability and operational commitments. 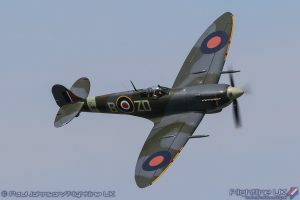 *Kids go free when an adult purchases a ticket for the Duxford Air Festival or the Duxford Battle of Britain Air Show. 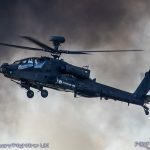 This does not apply to the Flying Legends Air Show. Early Bird tickets are available until Sunday 13 May for the Duxford Air Festival. Ticket prices can be found here. 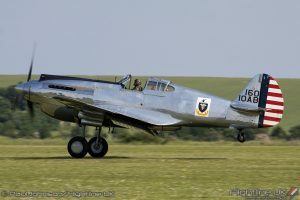 The deadline for Early Bird tickets for the Flying Legends Air Show is to be advised. Ticket prices can be found here. Early Bird tickets are available until Sunday 9 September for the Duxford Battle of Britain Air Show. Ticket prices can be found here. Terms and conditions for this prize draw can be found here.